With so many people now using mobile devices, a plethora of apps have appeared on the market over recent years. In fact, you can find apps for pretty much everything these days and these are able to provide users with ease and convenience as well as practical assistance. Many apps are available totally free of charge but even the paid ones are available at a very low cost. 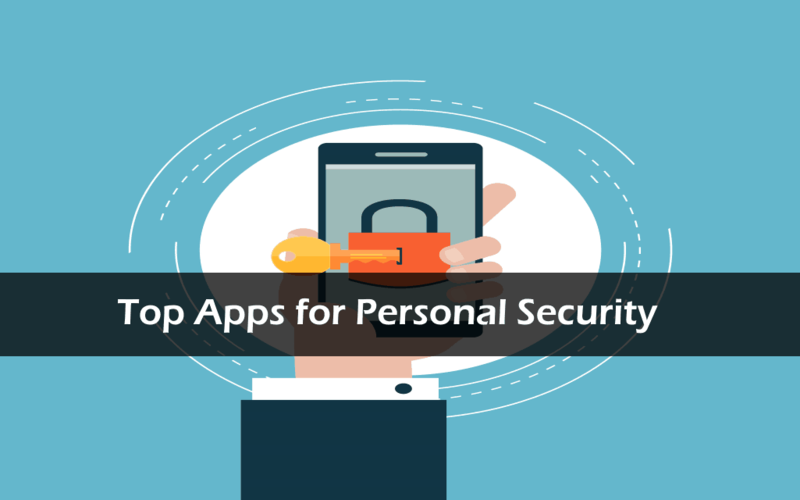 One type of app that can prove hugely helpful to people these days is personal security apps. Many people feel nervous about their personal security. This is not just personal security when you are out and about but also thing such as receiving malicious or nuisance calls that may be making you nervous or fearful. People Finders App: With the reverse phone lookup app from People Finders, you can easily look up the details of who has been calling you. This is ideal if you are receiving malicious or threatening calls. Even if the phone number you are being called from is unlisted or private, you can still get the details by using this app. This makes it easier to identify and deal with people who may be making threatening or malicious calls to you. Watch Over Me: This app is ideal if you want to ensure people know that you are safe while out and about. There are settings that you can use along with a time so that a countdown starts at a certain time when you are walking to your car or walking home depending on the information you enter. You also have designated people who will be messaged if there is any concern. If you do not stop or extend the countdown, notifications along with GPS location information will be sent to those designated people. BSafe: This is an app that works in a very similar way to the above one. In short, you select guardians from your contacts list and these are the people who will be notified in the event of an issue. The app has a red SOS button, which you press if you are in danger. Once you press it, your guardians are notified and provided with your GPS location and one guardian, already nominated by you as the main one, will be called. On Watch: This is a great personal security app that is designed for students. It provides options to call 911, call 911 along with friends, and also call the campus police in the event of a problem. There are a number of other safety features that come with this app, so it is well worth looking at if you are a student. Bugle: If you tend to go out hiking, cycling, and running, or you are heading out for the night and you don’t like the idea of taking your phone, this app can be useful. You can set how long you will be out and provide details of where you will be going. You then need to check in within that time. If you don’t, your emergency contacts will be alerted. So, if you want to increase personal safety, try out some of these apps.